All blogs are subject to certain conditions, and new blogs must be approved by Marketing and Public Affairs before being made publicly available. the Corporate Website Management Policy. Your use of the UNE Blogs must also conform with the Rules for the Use of Information and Communication Facilities and Services, in particular the ‘Appropriate Use’ rules regarding illegal, sensitive and confidential material and the conditions on use for private or commercial gain for yourself or a third party. 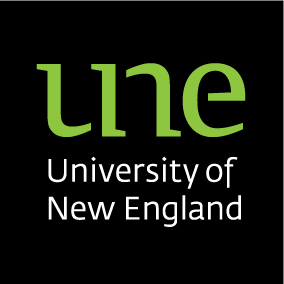 Request your blog via webmaker@une.edu.au.